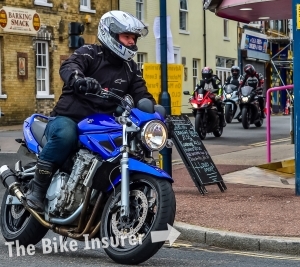 Great Yarmouth was the place to be last weekend as an estimated 14,000 bikers and pillions took to the sea front for the Great Yarmouth Motorcycle Takeover 2017. 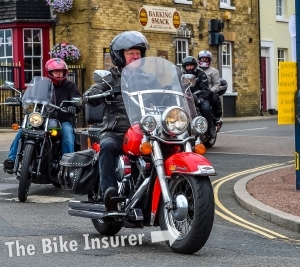 The event aims to raise money for the East Anglian Air Ambulance through the sale of merchandise and this year it took place the same weekend as the annual Wheels Festival, making for a day not to be missed. 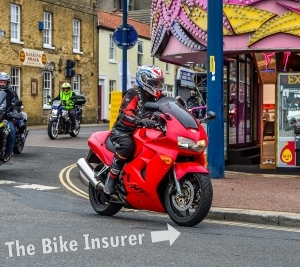 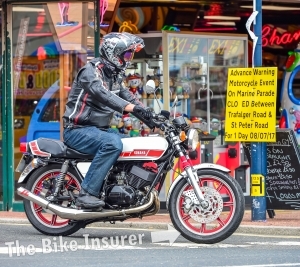 Yarmouth’s famous Golden Mile was closed for the events and the turnout was so great that organisers had to arrange for bikes to park in the Sea Life Centre car park. 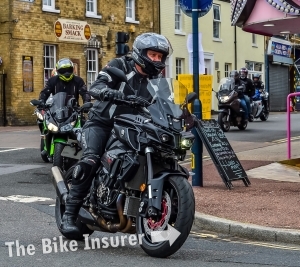 The whole day was a huge success with bikers coming from far and wide to enjoy the atmosphere and helping to top last year’s turnout of 3,500 people. 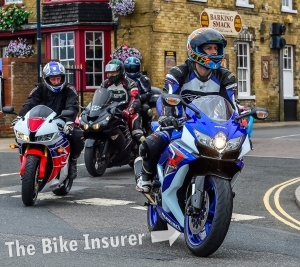 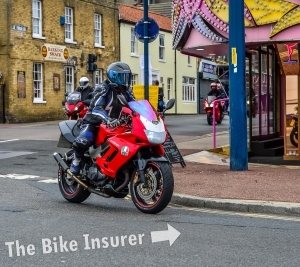 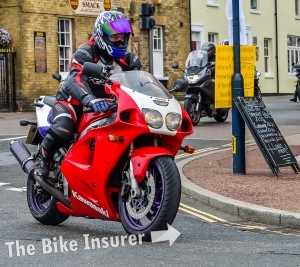 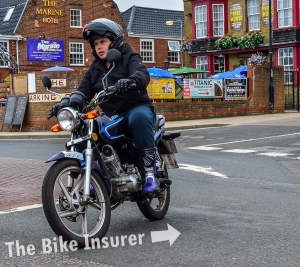 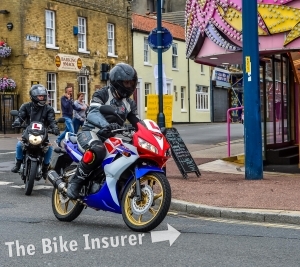 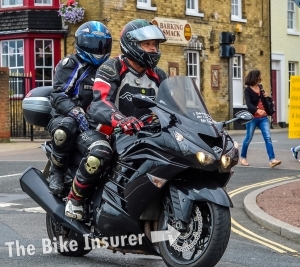 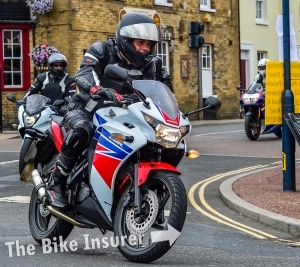 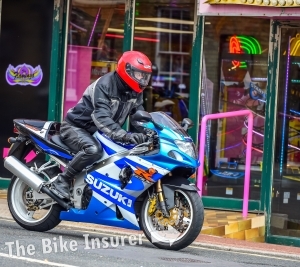 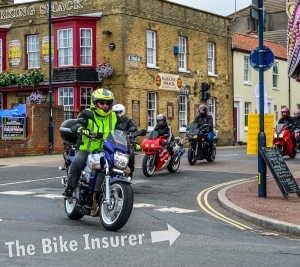 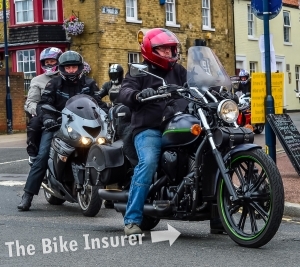 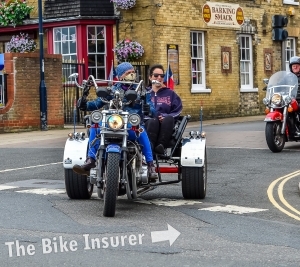 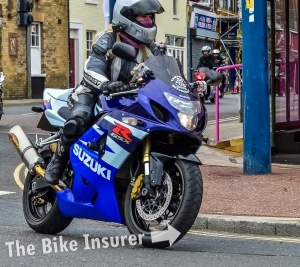 The Bike Insurer was on hand as an official photographer so if you were at the event then browse the pictures below to see if you can spot yourself and if you weren’t there then take a look at what you missed out on!